We resolve to be positive to start off, but slowly go down hill. Ben @splinter701 tells a tale off aussie redneck-ness. 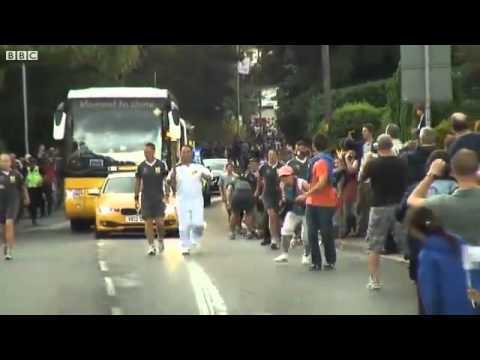 Leigh tells us about his weekend with the olympic torch passing through haverhill town. A list of companies that the dirty boxers family no longer supports is outlined by leigh. The event was reportedly the biggest in haverhill’s history. Leigh proceeds to elaborate on what was going on with the olympic procession. A cyclist was tackled off his bike just because he [video here]. Hello_kelli @kelloli has provided some PERFECT marketing for the show [image]. Leigh has acquired a car, and is now acting as a chauffeur and it is causing him to be annoyed. Lonesqrl @lonesqrl calls in to rant about his current situation and discuss the state of mankind in todays times. Tashabella has asked a question and the expert panel answers with wisdom and wit. Leigh has some feedback, a cool little website http://www.deadoraliveinfo.com/ .